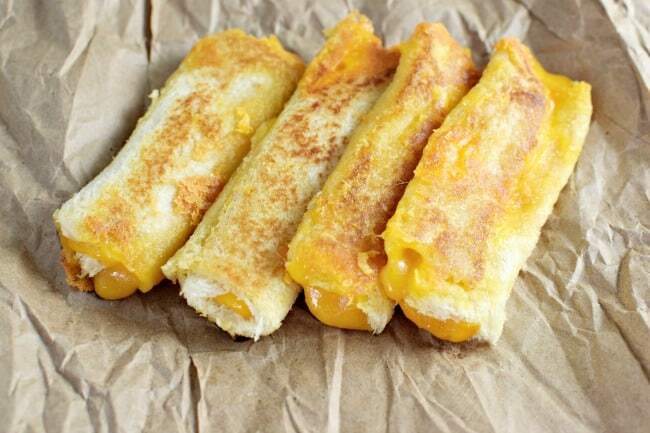 One of my daughter’s favorite after-school snacks is Grilled Cheese Roll Ups or as she likes to call them, fancy grilled cheeses. Well, there is nothing fancy about them at all but they are darn good. What makes them so good? The 100% real, natural cheese of course! 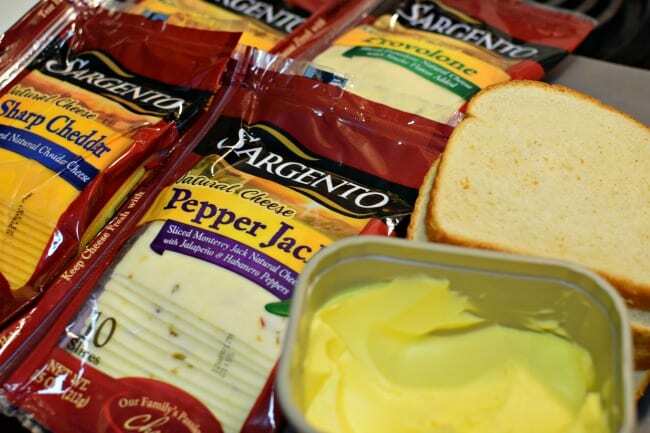 Our favorite being Sargento® sliced cheese. You can’t go skimpy on a grilled cheese. The cheese is the ‘it’ ingredient. Did you know that pasteurized process cheese only has to be 51% real cheese to be called cheese? Crazy right? No thanks…. I will take my 100% real, natural cheese, please. Pasteurized Processed? That doesn’t even sound appetizing. Now that we have determined what kind of cheese to use, on to the recipe. Cut off the bread crust of each piece. Using a rolling pin, roll your bread slices to about 1/8 inch thick. 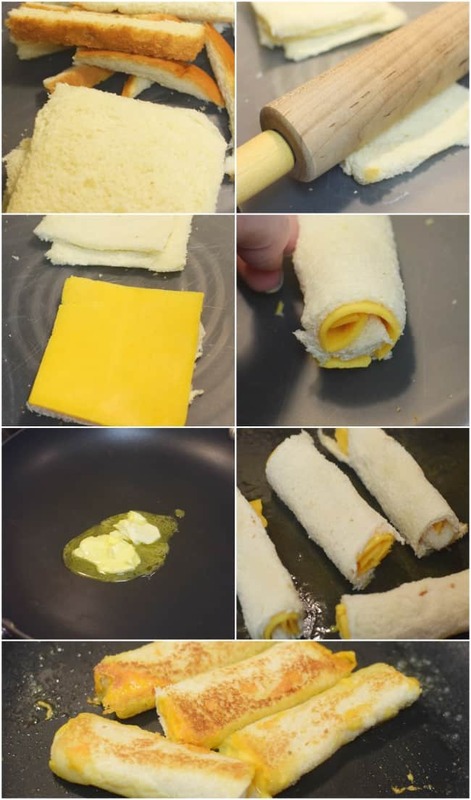 Place a piece of sliced cheese onto the bread and roll them up. 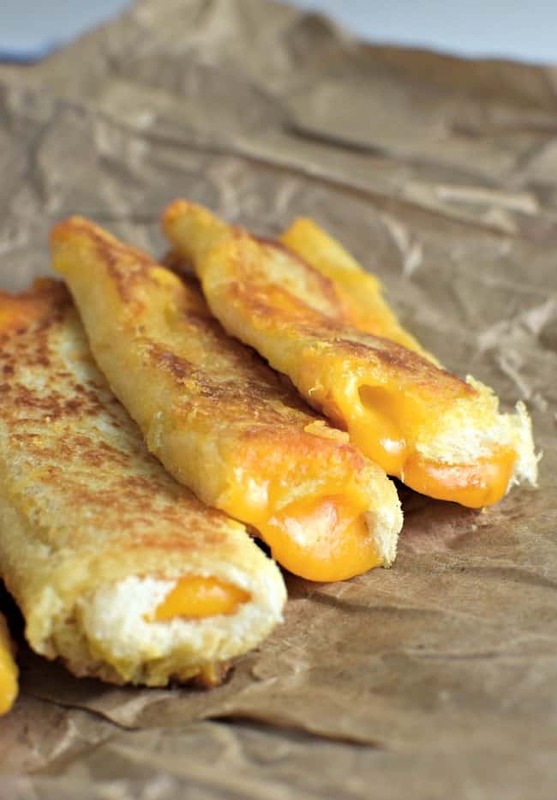 Set aside seam down and continue with the rest of your grilled cheese roll ups. Melt your butter in a pan and fry the roll ups until they are golden brown on both sides. 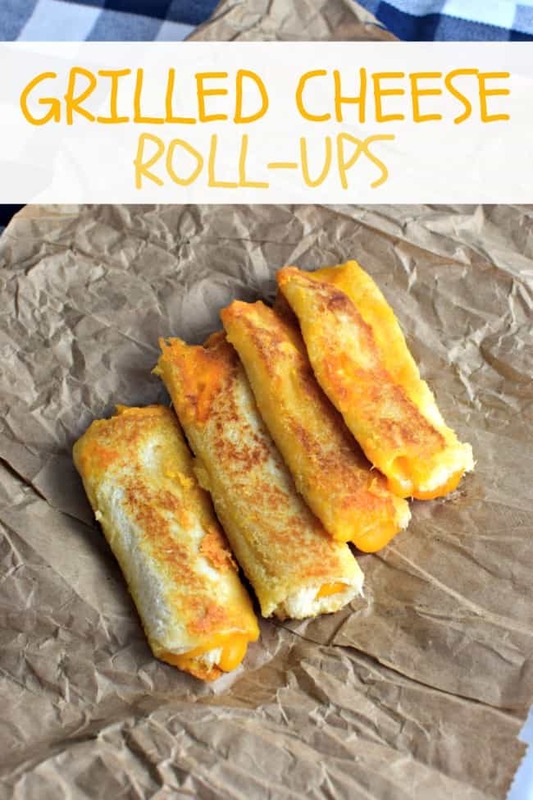 These Grilled Cheese Roll Ups make the perfect party appetizer. They look a little fancy but are just as easy as making regular grilled cheeses. You can serve them with some dipping sauce and they will be the hit of the whole crowd. Plus like a mentioned, they make great after-school snacks and even work with some tomato soup for a tasty dinner. You can follow Sargento® by heading to their Facebook or Instagram pages.